Social networks like Facebook, Twitter, and Google+ get the majority of attention from bloggers and marketers, but Pinterest is a site that has become one of my favorites over the past year. Although all of the major social networks have become more visually oriented in recent years, Pinterest is almost exclusively visual. There are a lot of reasons to like Pinterest, but what really separates it from the other leading social networks is its ability to send ongoing traffic to your site or blog. With Twitter you may be able to drive visitors to your content through your own tweets or tweets from influencers, but the lifespan of a tweet is usually only a few hours. After several hours the link in that tweet is unlikely to continue to send traffic to your site. Pinterest, on the other hand, is much more likely to become a stable source of traffic that sends visitors on a daily basis. Of course, in order for this to happen you will need to get your items re-pinned, preferably on some influential boards, and that is what I will cover in this post. I started using Pinterest over a year ago because I have a site in the photography industry and Pinterest seemed to be a good fit since it is so visually oriented. My approach has been to use Pinterest on a daily basis to pin my own content from that blog as well as to curate content from other sites and blogs related to photography. I don’t spend a lot of time on Pinterest, maybe about 20 minutes per day, which includes going through my feed reader to find interesting articles and photos to pin, and browsing items that other users are pinning. Over a period of time Pinterest became one of my leading sources of traffic, and it was consistent too. I didn’t get a rush of a few hundred or a few thousand visitors to a new post and then watch it die off the next day. Instead, some of my posts/pages that have been pinned many times have received a steady flow of visitors every day. Overall, Pinterest sent 59,276 visitors to the site in 2014. While this is a significant amount of traffic, there are plenty of other sites and blogs that get much more traffic from Pinterest. As you can see from the graph below, the traffic from Pinterest increased throughout the year, especially over the last few months. As 2014 went on I continued to get better results from Pinterest as my profile gained more followers and influence, and later in the year as I developed a more organized strategy. That strategy is what I will be covering in this post. During the first half of 2014 my site was getting around 50 – 100 visitors per day from Pinterest. That’s certainly not a lot by social media standards, but considering it was consistent and not a quick burst that faded away, it was still significant. Later in the year as I got more serious with Pinterest that number rose to around 200 visitors per day. Then in November I decided to focus on Pinterest because it seemed to be a great opportunity for ongoing traffic, so I put together a plan as an experiment. In the month prior to starting the experiment Pinterest had sent an average of 238 visitors per day (October 21st – November 20th). On November 21, 2014 I started my experiment and over the next month that average number of daily visitors increased to 519 (November 21st – December 20th). There were a few peaks in December, but even on the typical days the traffic has significantly increased. And through the holiday season and into the start of 2015 that traffic has continued to trend upwards. Even after going through this experiment, if I go back and follow the same steps with more of the existing content on my blog (now that I know this approach can work) I should see even better results. One thing that is key about this approach is that I didn’t create any new content for it. I simply promoted content that already existed in my archives. Of course, I could follow the same steps and create new content, and I will in the future, but it is possible to do this just with content that is already on your blog. Here I’ll walk through the steps I took, and I’m sure most bloggers could duplicate this approach and get similar results. I should point out that my time and effort on this project was front loaded. Some of the first steps took the most time (especially steps 3 and 4). I spent a few hours during the first week of this experiment and then just a few minutes per day going forward. When I started this experiment the majority of visitors that arrived at my site via Pinterest came to 2 or 3 different posts. What I wanted to do was increase the traffic that was coming to these posts and also get several other posts to the point where they would be getting similar traffic from Pinterest. So I went to Google Analytics and checked to see which posts were getting visitors from Pinterest. I already knew the top posts/pages, but I wanted to find those that were getting small trickles. There were several that were averaging anywhere from 3 – 10 visitors per day. If I could get more pins for these posts I might be able to get that 5 visitors per day to 50 visitors, and if I could do that with a few different posts it would have an impact. I started a spreadsheet and the first column was simply the URLs of pages on my site that were getting traffic from Pinterest. I think I included about the top 10 in this spreadsheet. This step is very easy and takes just a few minutes. The next step was to find some other posts that I thought could benefit from exposure at Pinterest. Since I’m on Pinterest almost every day I have a pretty good idea of the types of photography-related blog posts that do well with Pinterest. I also looked for what I considered to be the strongest content in the archives of my blog. To do this I simply browsed through the blog archives and singled out the posts that I thought would be good to promote at Pinterest. I didn’t care about how much traffic these posts had or hadn’t received in the past, or how many times they had been pinned. When I found posts that I thought were worth sharing I added their URLs to my spreadsheet. This step took slightly more time than the first step, but still less than 30 minutes. After step 2 I had a list of about 40 URLs in my spreadsheet. The pins that will get the most re-pins and the most clicks will typically be the ones with the most effective images. On Pinterest vertical images stand out the most, so generally you will want to use tall graphics that have been created specifically for this purpose. Using text on the images also helps it to stand out. You can use the text of the post title or something else that will help it to attract attention. The good news is that you don’t have to be a designer to create effect graphics for Pinterest, or other social media sites for that matter. You can use a free tool like Canva to help you create your graphics, and there are also plenty of free stock photos sites out there. A quick note about stock photos and graphics: doing a simple Google image search is not a legal or effective way to find photos and images to use. Copyright and licensing issues are important to consider, and if you are simply using a photo that you found through a Google search it is most likely a copyright violation. There are loads of sites where you can buy royalty free stock photos for very cheap, but there are also sites where you can download photos that are licensed to allow commercial use for free. 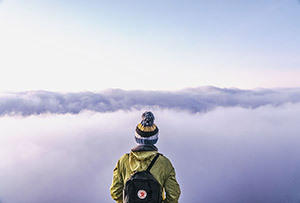 Sites like Pixabay, Unsplash, SplitShire, and Gratisography are generally very safe to use for this purpose, although you should always double check the license details of any photo that you want to use. Canva makes it easy to create images for social media, and fortunately there are a number of tutorials that you can follow if you are new to Canva. 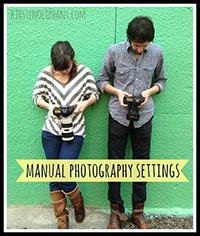 For this purpose one of the best tutorials is How Do I Design a Pinterest Graphic? Create a vertical image so it will be larger and more visible in the Pinterest stream. Use text to get attention of users and to make it easy for people to know what the pin is about. Feature a photo or a graphic that will get the attention of users. Here are a few examples of images that can be very effective at Pinterest (they would actually show up a little wider at Pinterest so the text would be easier to read). Some items are pinned simply because the pinner wants to show the photo or image. When this is the case other users don’t really have any incentive to click through to the source because they can just browse images in their stream. This is why I think it is so important to include text in your graphics. 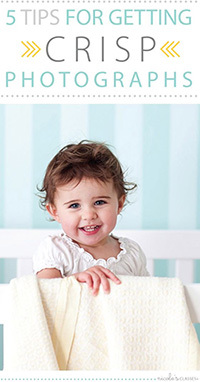 The text, for example a blog post title, indicates that there is more content available by clicking on the image. To complete this step I went through all of the pages/posts that I put into my spreadsheet and I made sure they all had an image that was suitable to be used at Pinterest. Some of them already had a good image, but for many of them I created a new image. This step took me a couple of hours because I had to create about 30 images. Going forward I will be more diligent to create a good image for every post and so I won’t have to go back later and do them all. 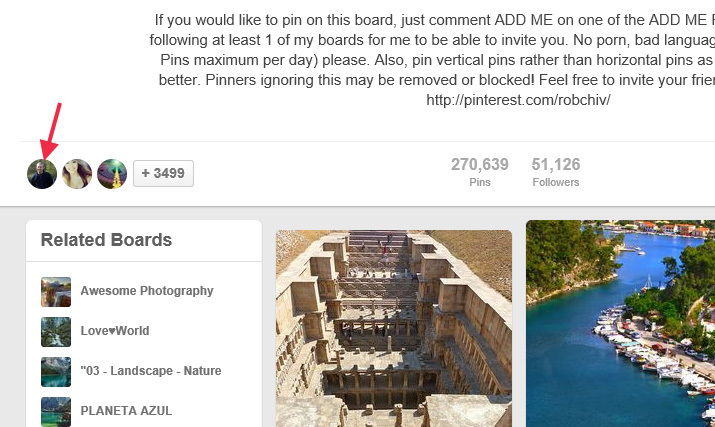 Pinterest allows you to invite other users to contribute to your boards. These other users that you invite can pin items to your board just like they could to their own boards. 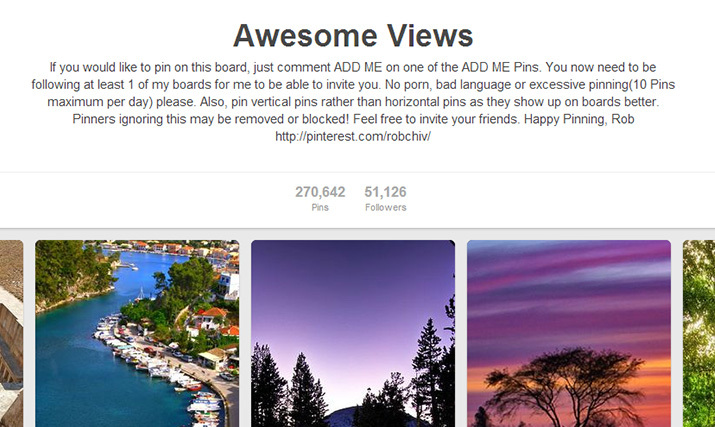 Likewise, you can also get invited by other users to pin to their boards. This means that even if you do not have an established following of your own you can still get exposure for your pins if you are invited to some group boards that have a decent following. 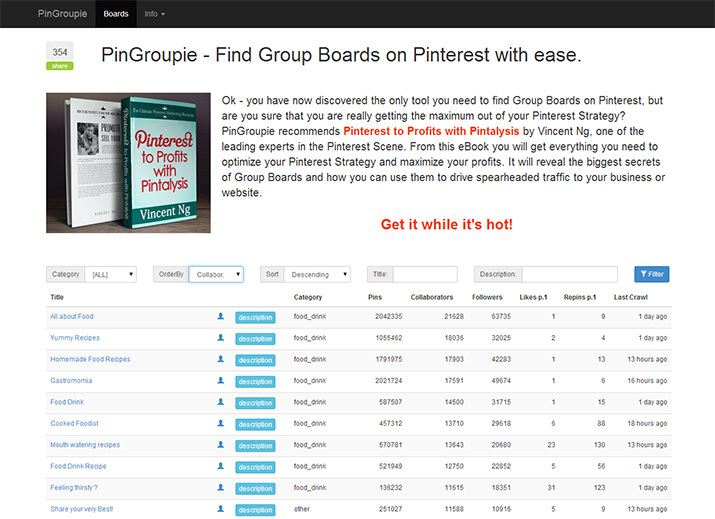 PinGroupie is a site (free to use) that makes it easy to find group boards on any topic. You simply select the category of interest and then you can sort the results by factors like number of contributors and followers. What you want to do here is find boards that would be an ideal fit for you, and then reach out to the board owner to request an invite. This was the most time-consuming part of the process for me. I think I spent about 3 or 4 hours going through group boards and then requesting invites to the most appropriate ones. There are a lot of group boards to sort through (which is a good thing because it means there are a lot of opportunities), and Pinterest unfortunately does not offer an easy way to request an invite. Active. I wanted boards that have pins submitted every day. Targeted. If the types of items being pinned to boards were not similar to my own pins I moved on. I wanted to find board where my pins would be a good fit and would be well-received by followers. Number of followers. Of course, boards with a large following offer more exposure than board with very small number of followers, and you can sort the listings at PinGroupie to show the group boards with the most followers. Number of contributors. Technically a group board is any board that has more than one contributing user. If a board has just two or three contributors it may be difficult to get an invite if you don’t know the board owner. Other boards have hundreds of contributors and the board owner is obviously interested in getting participation from a lot of different people. Details. I read the description of every board I visited. Some listed instructions for how to request and invite, and other said something like invites were no longer available. If there was something in the description that told me the board was not a good fit for me or that they were no longer inviting other users, I moved on. When I came across a group board that I thought would be a good fit for my pins I looked for instructions to get an invite, and if no instructions were listed I looked for contact info of the board owner. It would be nice if Pinterest had some built in functionality to request an invite, but that is not the case, at least for now, so you have to work for it a little. In order for another user to be able to invite you to a board you have to be following at least one of their boards. So whenever I would request an invite to a board I would follow that board first. Make sure you do the same, or follow another board from the owner, or they will not be able to send you an invite. When you find a group board that you want to join the first thing you should do is read the description because it may include instructions for requesting an invite. They may list an email address for you to reach out to, they may tell you to comment on a specific pin to request the invite, or they may request you to comment on any of their pins to request the invite. If they do provide instructions be sure that you follow them. Not all group boards will provide instructions for getting an invite, many of them will not mention it in the description. When this happens you’ll have a few options. First, click on the Pinterst profile of the board owner (the board owner will be the first avatar shown on the group board). They may have a link to their own website in their profile, and that site is likely to have a contact form or list an email address where you can reach them. They also may have linked their Twitter or Facebook account, so you could reach out to them through another social network. Another option is to reach out to them by leaving a comment on one of their pins and ask for an invite. I was hesitant to try this approach, but once I tried it I actually had pretty good results. What I would do is find a recent pin of theirs on the board that I wanted to join, and then leave a comment on the pin asking if it is possible to get an invite to the board. Regardless of how you request invites, some users will respond and some won’t. You’re very unlikely to get all of the invites that you request, so you need to factor that in and request more invites than you need or want. In steps one and two I mentioned that I created a spreadsheet to organize my effort. The first column listed the URLs of the pages/posts that I wanted to promote. Then I set up a column for each of my own boards, and then columns for each of the group boards that I was invited to. I don’t want to pin the same items repeatedly to the same boards, and I want to make sure that I get the most important pins spread around to all the different boards, so the spreadsheet helps me to see where I have already pinned an item. Throughout the month of my experiment I would pin my items to the various boards, including my own relevant boards and group boards. Whenever I pinned an item I put an X in the column for the board that it was pinned to, so I can easily see where I have and have not pinned an item. A few times per week I would go through my spreadsheet and pin the items. I didn’t want to pin more than 1 or 2 items per day to any specific group board, and I also didn’t want to pin the same item multiple times in a day even if it was to different boards. Users who follow all of my boards might be annoyed if they saw that I pinned the same item 10 times in a day even if it was to 10 different boards. So I would pin different items to different boards and spread it out. On a given day I might pin 10 of my own pins, and they would be 10 different pins on 10 different boards. You can also schedule pins in advance using a tool like Tailwind or Viralwoot. Personally, I found it a little bit more challenging to keep things spaced out when I was scheduling pins in advance (in terms of not pinning the same items or to the same group boards too frequently) so I just pinned manually. I still use this spreadsheet as I haven’t yet pinned everything on all of the boards that I would like, and I’ll also be adding more URLs from my site to the it. You can pin items to your own boards more than once if you’d like, but I don’t recommend repeatedly pinning the same item to group boards because it could easily be considered spammy. When pinning items multiple times to your own boards it can help to use different images even if you are pinning the same URL, and also spacing them out. Viralwoot allows you to earn credits by liking and re-pinning items from other users, or by following other users. You can then use those credits to get more followers, likes, and pins for yourself. You can also buy credits that will allow you to get a lot more out of it. Personally, I liked and re-pinned some things in order to earn some credits and then I promoted 5 of my most important pins with those credits. I did get some extra re-pins this way, but nothing too significant. I haven’t purchased any credits (or “seeds” as they call them) from Viralwoot, but I might consider it in the future. Viralwoot could be a bigger part of your strategy if you’d like, or you could skip it altogether. It might be most helpful if you are just getting started and every re-pin will make a difference for you. 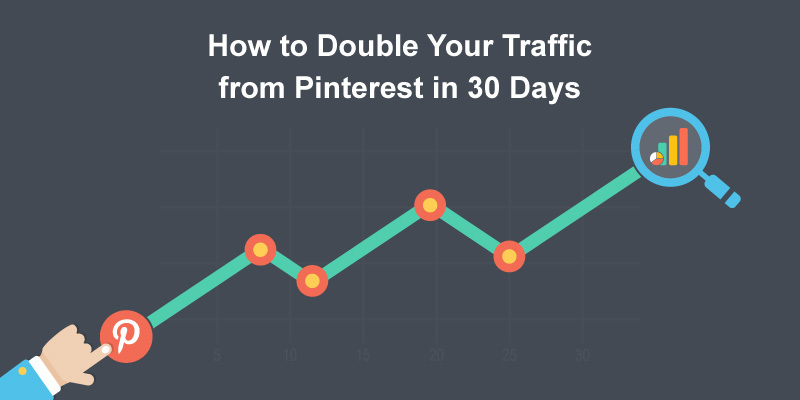 As I mentioned in the intro to this article, this approach allowed my to double my traffic from Pinterest (actually it was a 118% increase) in 30 days. Since the results were so good, and since the increase has been sustained for several weeks after those initial 30 days, I believe this approach could be useful for me on a bigger scale. I plan to go through my archives and create images for more posts to pin. A lot of the legwork is already done since I am a contributor at several group boards. If you’re interested in getting more traffic for your site (and who isn’t? ), I recommend trying this approach and I think you’ll see results that are worth the time you’ll invest in it.